France, region Nice – welcome! There are not many as pleasant entertainments as sailing by a yacht. However, this kind of amusement is genuinely expensive. Yachts costs much, therefore there is no possibility to keep one for most of us. Then the great solution is to rent a yacht. 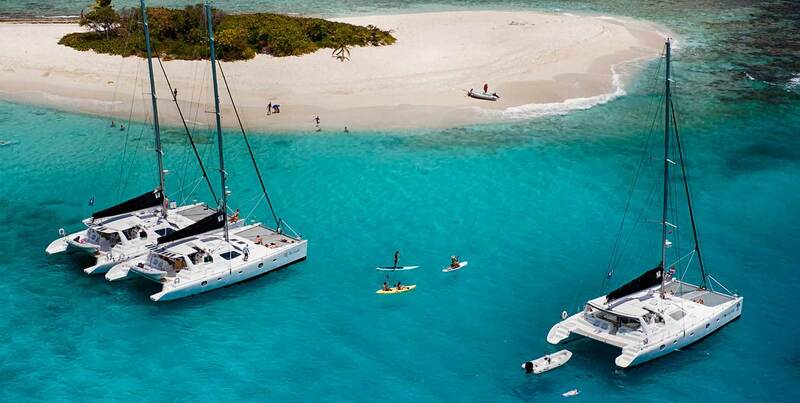 The best place to sailing by a yacht is where we can combine this pleasure with sightseeing. Beautiful landscapes and delightful buildings are compilation that can boost our entertaining experiences. One of the places that meet above conditions is French region of Nice. It is the region located in famous Cote d'Azur, south – eastern France, which is the most popular touristic region all around the world. What special this region stands out by? Tremendously wonderful coastline, which is greatly visible from nearby sea areas and, thereupon, can be permanently admired by the one sailing around, is the first factor. This coastline is made not only by mildly waving hills and coastal rocks, but also by charming buildings arranged along with the promenade called Promenade des Anglais, which is grand attractive boulevard of Nice. This boulevard stretches seven kilometres and is full of cafes, restaurants and various amusement clubs. Certainly visibility of it all depends on the distance from the coastline we are sailing on. The spot that is visible even from far distance is a lighthouse located deeply in the waters. This lighthouse is a real attraction, especially for the one not accustomed to living nearby the sea. To enhance the attractiveness of the neighbourhood it is worth to be mentioned that next to the Nice we have got greatly known city of Cannes, evenly beautiful and with its own character. Sailors can visit this town during the brake from sailing. This entire beautiful surrounding is first reason of great popularity of the region of Nice. Nonetheless, it is not the only one, as not all of sailors pay attention on the coast while sailing. To rent a boat near Nice is popular also because of fantastic conditions of sailing itself. The surroundings consist of wide and calm waters that are perfect for sailing. There are neither narrow straits nor dangerous rocks that yachters should beware. Wide open scenery makes the space ideal for plenty of boats and yachts and this of course increases the number of willing to attempt the activity of sailing there. Experienced and fluent sailors find it really important to be capable to sail freely across nearby waters. The weather of the region of Nice is perfect for most of the year. This is why the Cote d’Azur is so popular amongst tourists. The Sun shines for most of seasons, and, certainly, during the summer the temperature is really high, so sailors can enjoy sun only sailing itself, but soaking up the Sun as well. As befits warm waters, the region is a habitat for plenty of sea creatures, which can be easily admired from the board. This is the thing that enchants tourists from bigger cities, as well as abecedarians in sailing. Taking all above into account there is no wonder that the region of Nice is so popular among sailors, both beginners and experienced.